Join the Year of Great Skin Club! Half year: 6 custom facials, once a month for 6 months at $45 each, a $5-15 savings per facial for a total of up to $90 service savings for the 6 month period. You also get 10% off any home-care purchases. 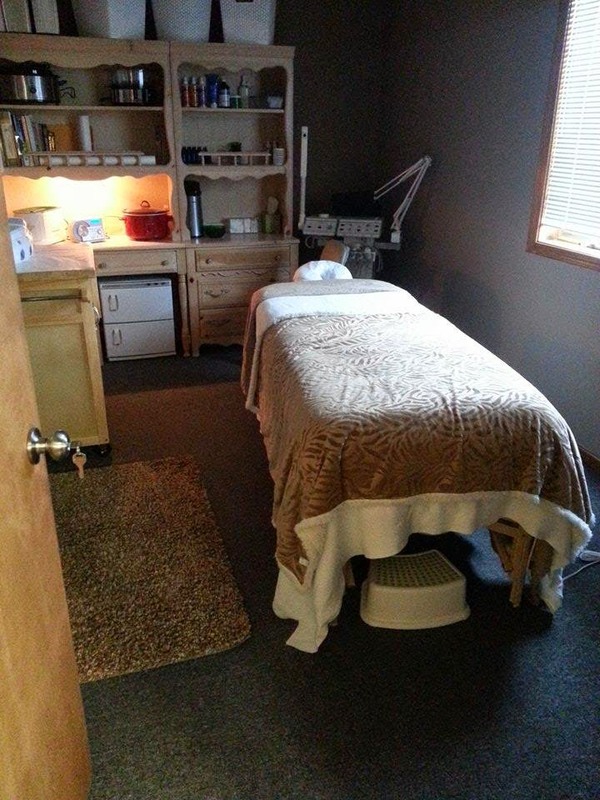 Full year: 12 custom facials, once a month for 12 months at $40 each, a $10-20 savings per facial, plus a 13th facial free! A total savings up to $300! You also get 20% off any home-care purchases. Autopay contract required, contact us for more details today!